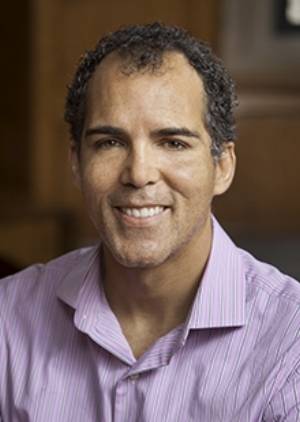 James Forman Jr. is a law professor at Yale, a former public defender, and co-founder of the Maya Angelou Academy. In episode 12, you will hear Mr. Forman's speech to the Public Defender Service in Washington D.C. in which he talked about what led him to write his book "Locking Up Our Own: Crime and Punishment in Black America". In episode 13, Mr. Forman graciously took part in an exclusive interview with Service Roads, where he provides incredible insight into the problem of mass incarceration, and necessary reforms to legal education.